With its confident, assertive exterior style, the 508 GT Line range promises a distinctive driving experience for the executive market. 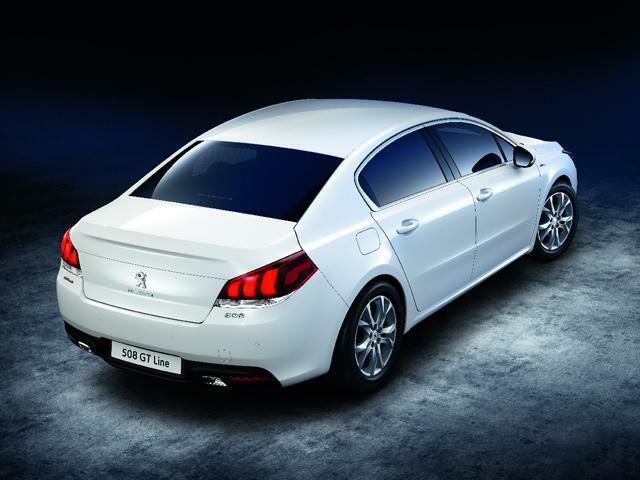 The Peugeot 508 GT Line and 508 SW GT Line both offer a more assertive style, making them more contemporary too. 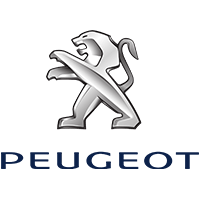 The exterior design has a more structured feel, with a new vertically oriented front grille featuring the famous Peugeot lion in the middle, plus a revamped, more horizontal bonnet. Meanwhile, the redesigned bumpers at the rear add a more substantial feel. Brimming over with vigour and style, these new-look saloon and estate cars are set to turn heads wherever it goes. The GT Line signature features on the radiator grill, tailgate and front wings, and the exterior is further enhanced by 18’’ Two-Tone Diamond alloy wheels and a twin exhaust pipe. 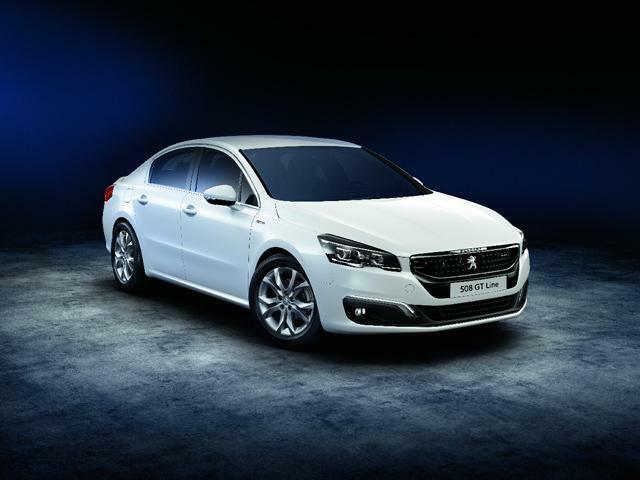 The 508 SW GT Line also comes with tinted side windows and a stunning panoramic glass roof. Once you’re behind the wheel of the 508 GT Line or 508 SW GT Line, Peugeot's expertise soon becomes apparent in the vehicle's superb road handling. Its lower centre of gravity, coupled with your choice of our highly efficient Euro 5 HDi engine or Euro 6 BlueHDi engine - 115 Diesel or 150 Diesel - which come with a manual gearbox, deliver a driving experience that's quite unforgettable. 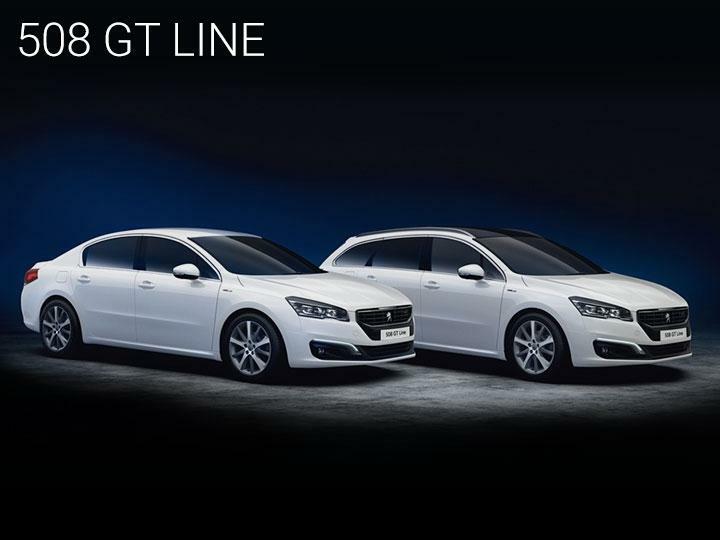 Every detail on the 508 GT Line range has been designed to make driving easier. 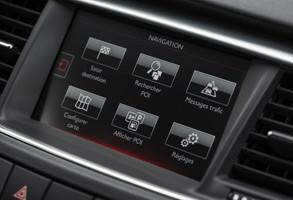 The head-up display, Open & Go system (keyless entry), reverse parking camera and blind spot monitor can all be accessed via the 7" colour touchscreen with its sporty 'Redline' colour scheme, ensuring a higher safety level than ever before. Inside the cabin of both models, the quality of the materials and the attention to detail is evident, creating a top-of-the-range feel designed to enhance your comfort. Red stitching on the half-leather Marston Tramontane seats, the floor mats and the gearbox bellows offer a sporty feel for grown-ups. There’s nothing quite like the feeling of independence that your first car gives you. To go where you want and when you want without relying on lifts, taxis or public transport. 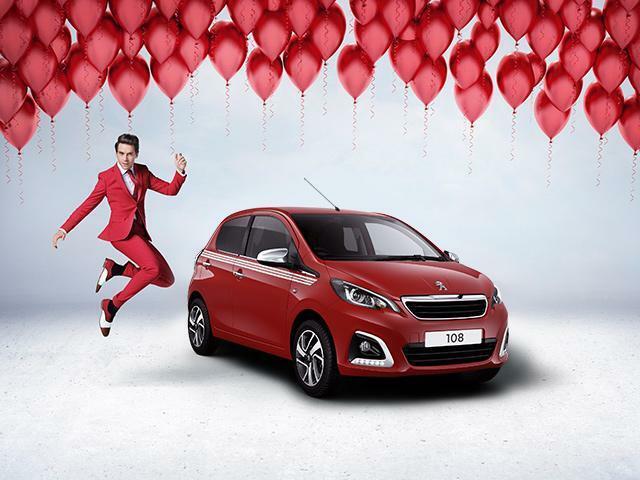 And with Peugeot’s Just Add Fuel® with Telematics finance package, you could be driving a brand new 108 with your motoring costs covered in one fixed monthly payment if you’re aged 18 and over! You just put in fuel….and enjoy! It’s also available to those without a No Claim Bonus.